Shrewsbury Park is a lush and surprisingly tranquil green oasis tucked away atop Plumstead in South East London’s SE18. 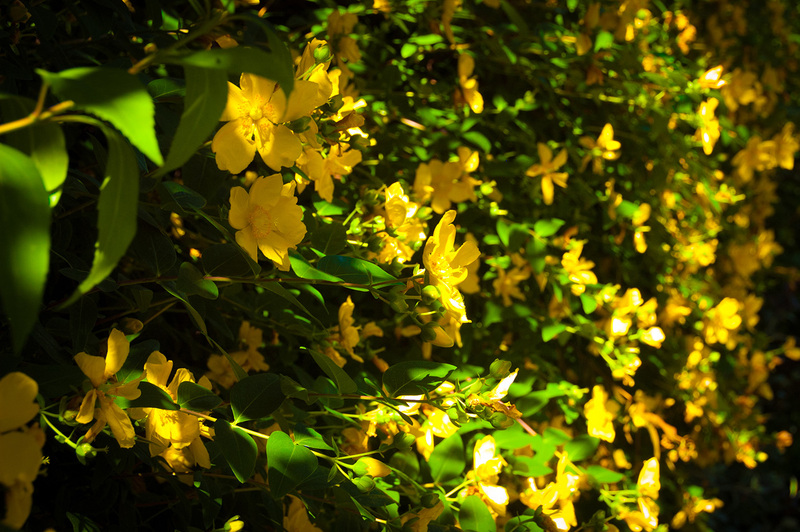 In fact, it is such a hidden gem that you might have the park to yourself even on a balmy summer’s day. When it comes to green spaces, SE18 in the Royal Borough of Greenwich has no shortage of them. Aside from Plumstead Common, Winn’s Common, Woolwich Common and Oxleas Woods, there is the much-loved Shrewsbury Park, which even has its own fan club in the form of Friends of Shrewsbury Park. 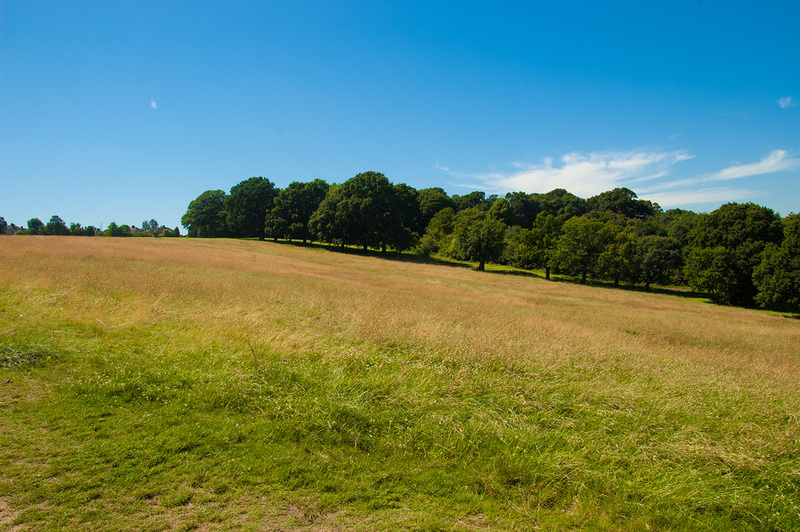 Shrewsbury Park offers a mix of mown and wild meadows with lovely hilltop views as well as large clusters of jungle-like forest. Favoured by dog walkers and joggers throughout the year, in the summer months the park provides a remarkably chilled out spot for a picnic and unlike North London parks, it never gets crowded. 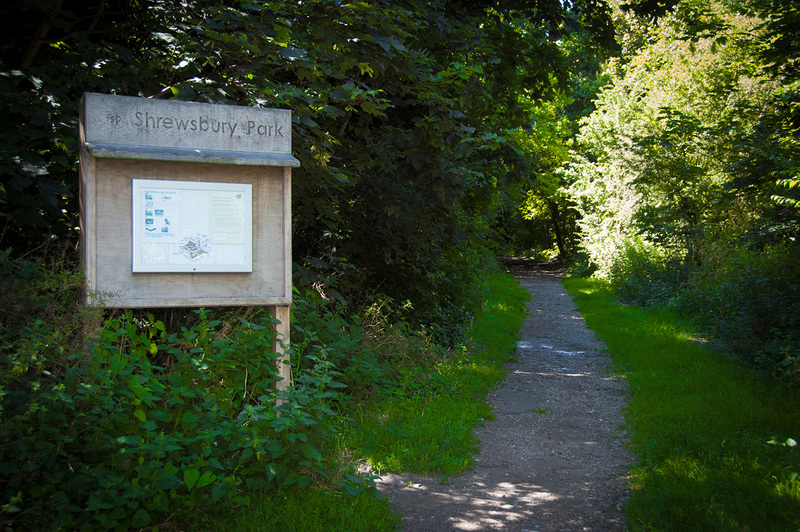 Friends of Shrewsbury Park also organize a number of events throughout the summer including a Summer Festival, bird watching tours and butterfly walks, as well as volunteer park maintenance get-togethers. From Woolwich Arsenal station buses 51, 53 and 291 service the area. Shrewsbury Park is roughly a 10-minute walk up the hill from Plumstead Common.